Note: Once a week I share a popular post from the archives. 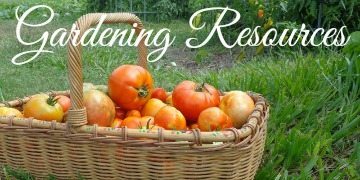 This post was originally published in June 2012. 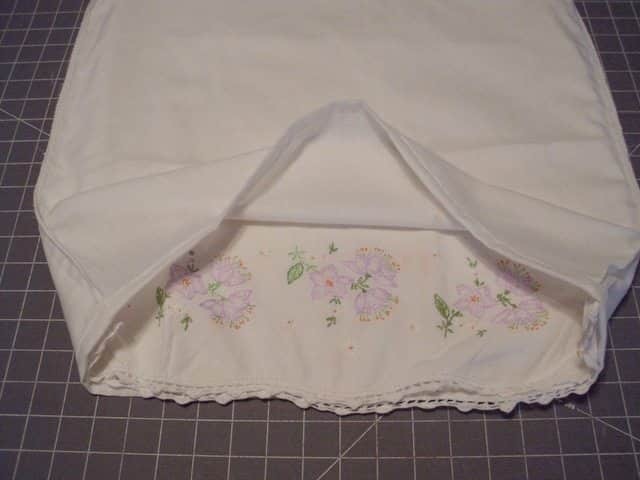 Even though pillowcase dresses are supposed to be simple and carefree, sometimes when you use a vintage pillowcase the fabric is see through and you really need to line the dress. Also, sometimes a pillowcase dress leaves your child looking like she is wearing a pillowcase, not a dress. So, this week we’re making a pillowcase dress that addresses these issues. I used a ready made pillowcase for this dress. 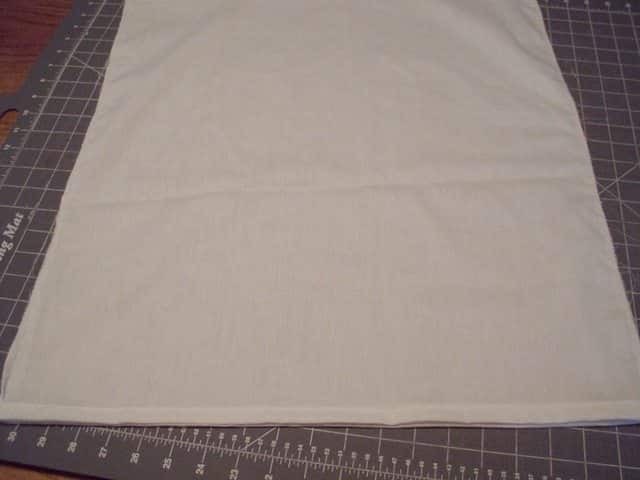 If you need to make your pillowcase instructions are on the traditional pillowcase dress post. 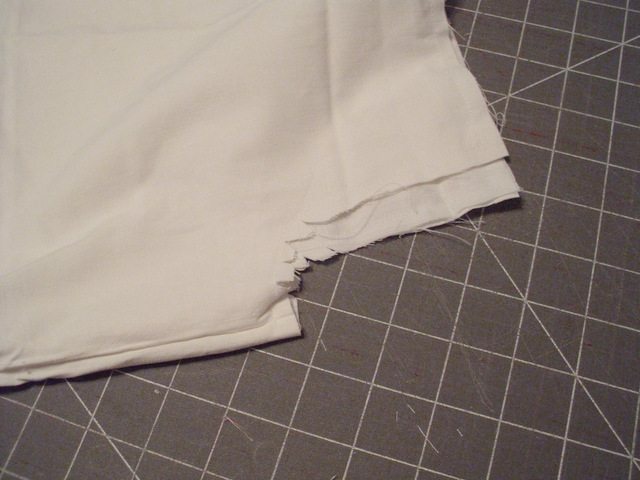 If you’re using a pillowcase you will need to cut off the folded area so that you have a tube. If you made your own “pillowcase” and you already have a tube then you are good to go…just skip this step. 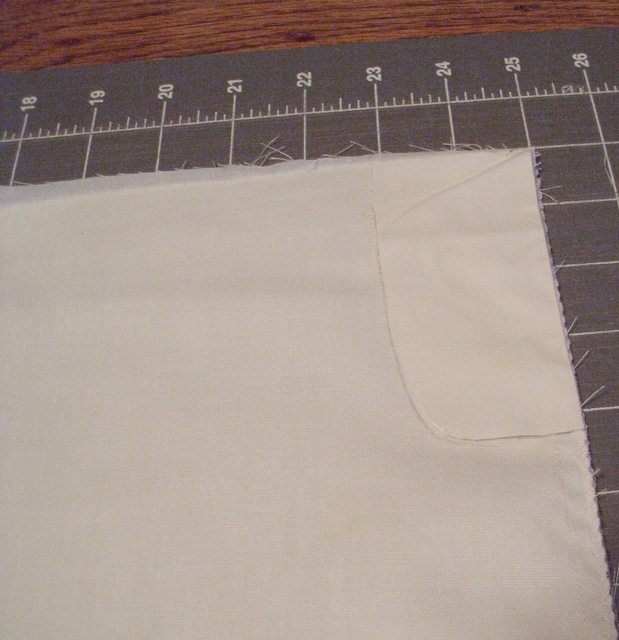 I cut mine a little large because my pillowcase had a small hole that I wanted to cut off. My tube is about 23″ long. A lot of pillowcases are kind of sheer, especially white ones. So I lined mine. Make a tube the same size as your pillowcase. 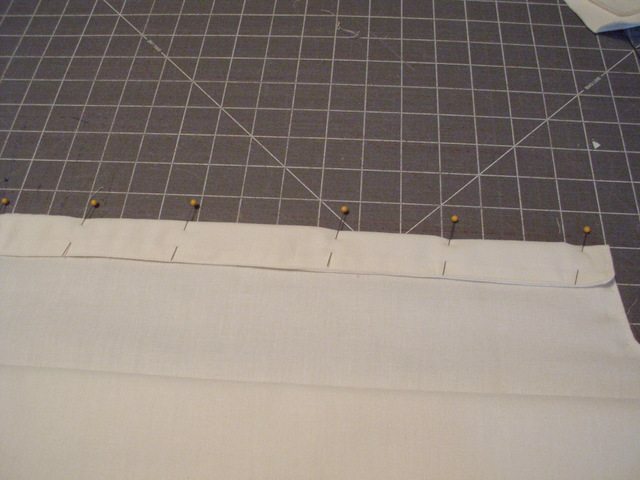 And hem one edge. Making the tube and hemming instructions are here. 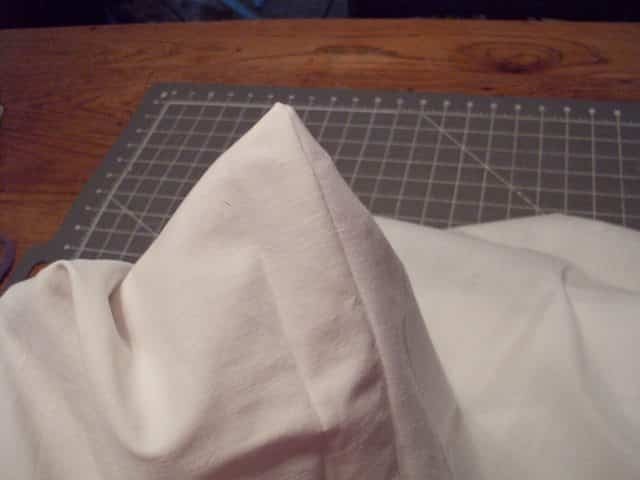 If you’re using a ready made pillowcase just measure it and and add about 1/2 inch for a seam. 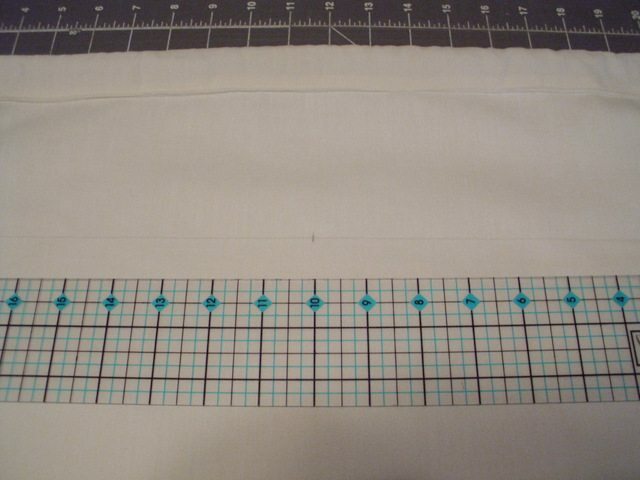 Then sew up each side using a 1/4″ and just zig zag the edge. 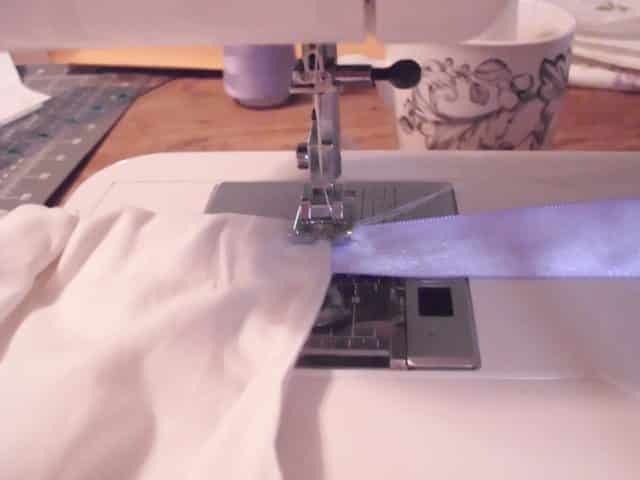 I do this instead of a french seam for the lining so that it won’t be too bulky. Fold your dress in half longways. On the seam side you’re going to go 1.5″ to 3″ in and 3″ to 4.5″ down. I cut the dress first and then used the part I cut out as a pattern for the lining so that they would match. 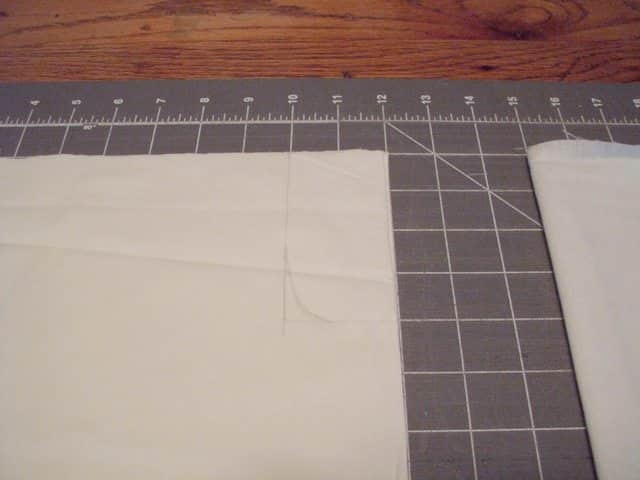 Put dress inside lining with right sides together. 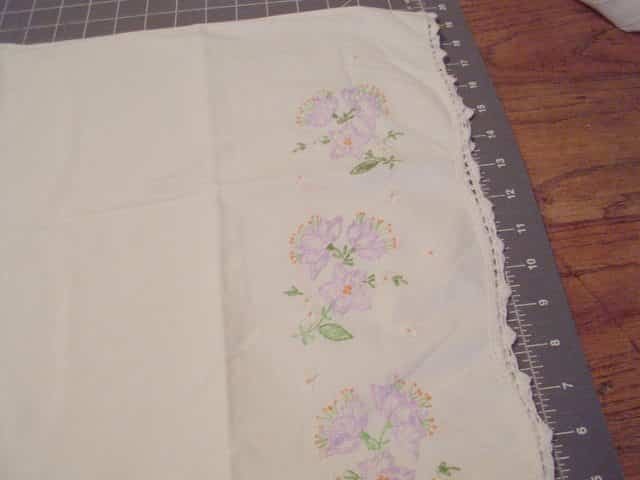 (the lining will be inside out and the dress will be right side out). Now match up the top and the armholes making sure side seam line up. Pin all around front, armholes and back. Line up your fabric with the edge of your presser foot and stitch lining to dress. Stitch armhole, front, armhole and back. No need to zig zag edge. So that the armholes lay flat and aren’t bulky cut little notches in the seam allowance of the curves. Make sure that you don’t cut any of the stitches. On the corners (there’s 4) trim a little of the fabric off making sure not to cut the stitching. This will help make the corners flat and bulky. 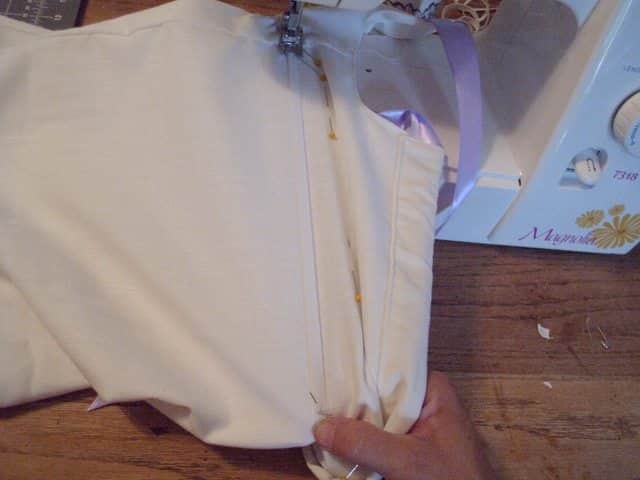 Pull the dress out of the lining and push the lining into the dress. Make sure that you use something to gently poke the corners out so that they are square. I usually use a chop stick. Stitch really close to the edge. 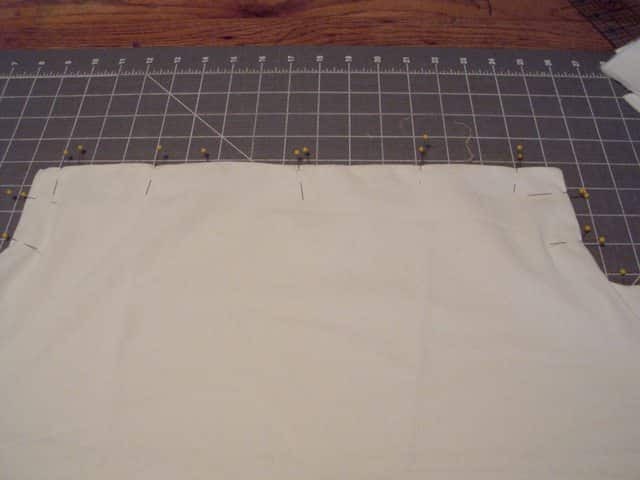 This is called “topstitching” and it will help keep the edge nice and tidy.& This is why you didn’t have to zig zag the raw edges when you sewed in the lining. Fold down front about 1″ to 1 1/4″ and pin. Make sure that the casing is plenty wide for your ribbon. Now, turn down back. Stitch right on top of the topstitching on the front that you did earlier. Using a safety pin insert the ribbon into the casing. My ribbon is about 35″ long. Measure how far down you want the waist to be and mark a straight line across the front and the back of the dress. I marked 2″ down from the armhole. It’s the long faint line going across. Now make a hashmark half way across the front and halfway across the back. 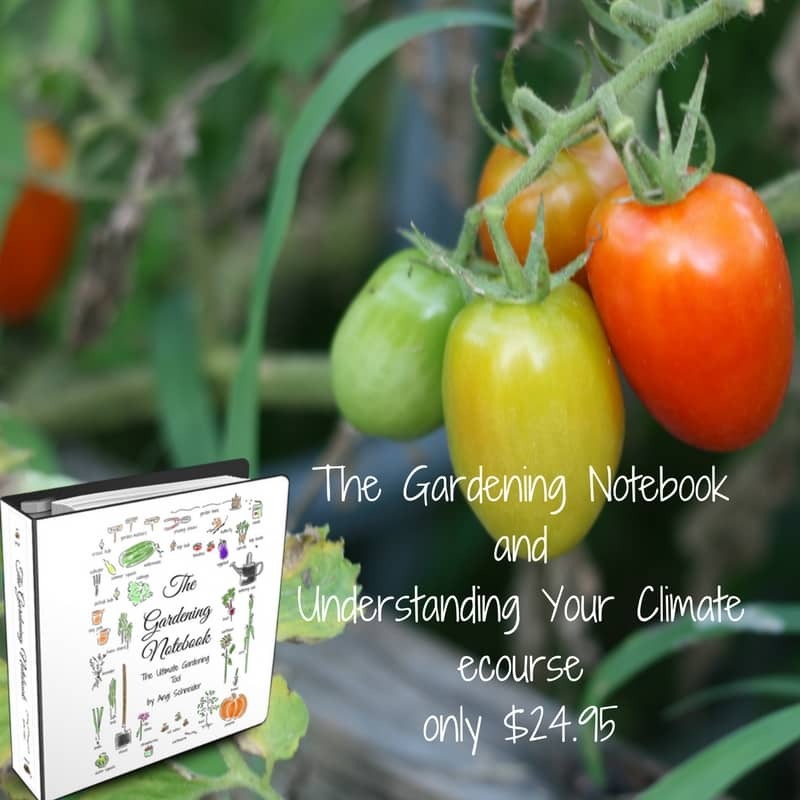 I have mine at the 10 inch mark on the ruler. Measure your elastic. I use whatever the child’s ribcage measures and then decrease that by about 3-4 inches. It just depends on how tight or loose you want it. Also, I’ve found that the smaller the child the less I need to decrease for the elastic. I used 17″ for Esther. Now, your elastic needs to be in 4 section. 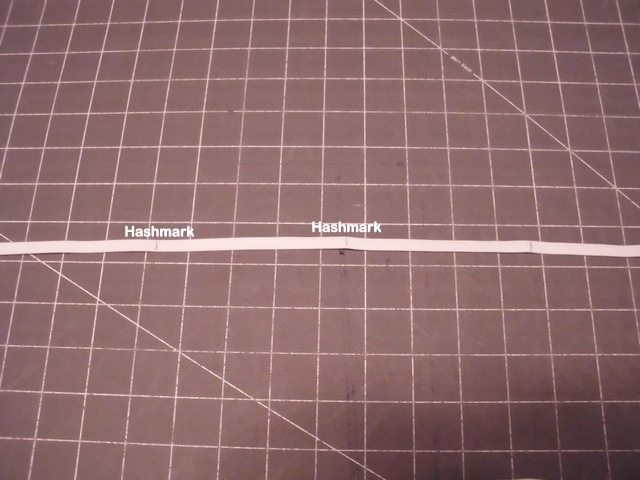 You can fold your elastic in half and make a hashmark and then fold each of those 2 sections in half and make a hashmark on each side. Or you can measure your elastic and divide it in 4 sections and then mark them. Because I have 2 layers on my dress and want them to lay flat I pin my dress to the lining a couple of inches above (or below) my guideline. If you didn’t line your dress you don’t need to do this. 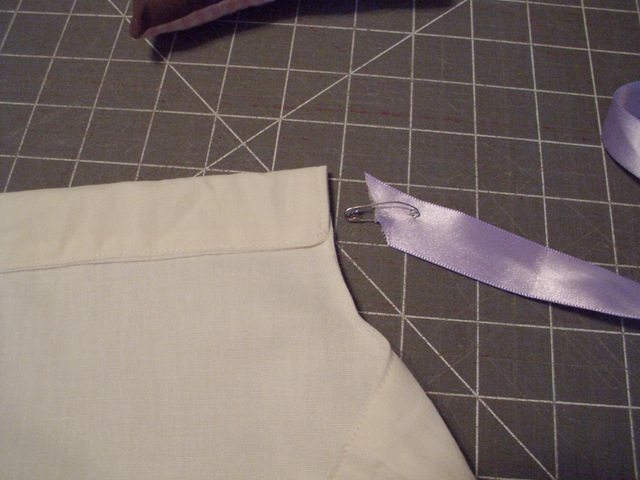 Take one end of the elastic and pin it to the side seam of the dress. 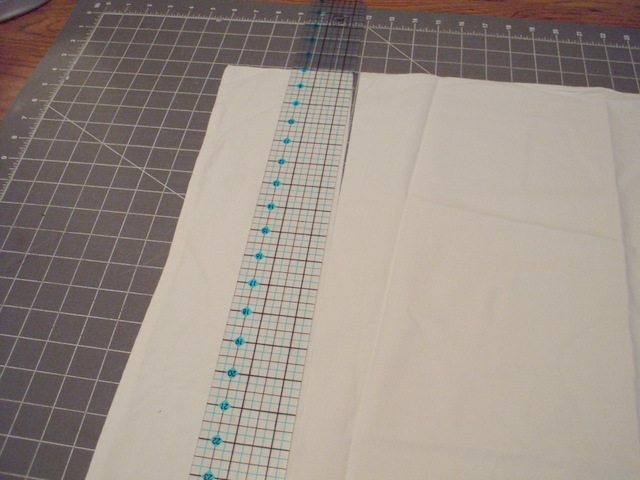 I lined up the top of my elastic with my guideline. Next pin the first hashmark of your elastic with the first hashmark on the dress that you come to – this will either be the front or the back of the dress. (the dress will be bunched up – don’t worry it’s supposed to be). Next pin the second hashmark to the other side seam. 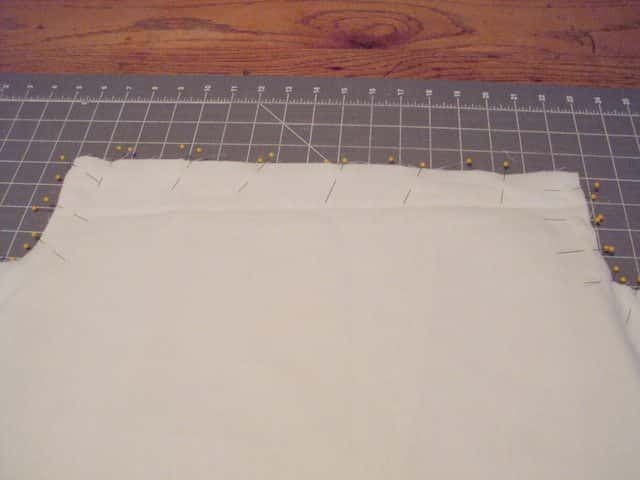 Pin the third hashmark to the last hashmark on the dress and finally, pin the end of the elastic to the first side seam. Make sure your pins are in good. You should only have 5 pins in the dress. 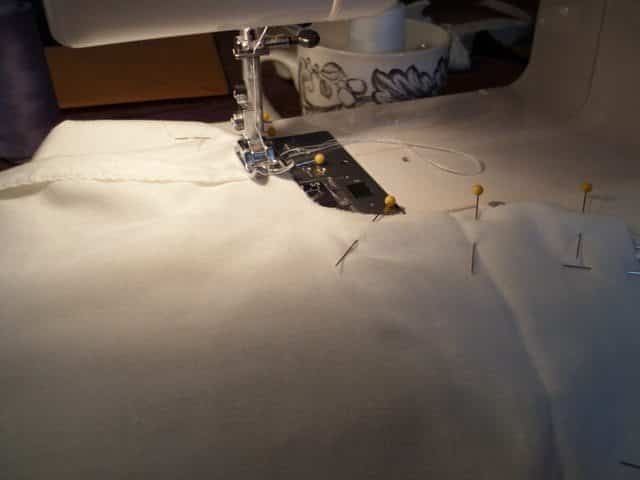 Put the dress on the sewing machine with the beginning of the elastic under the pressure foot. 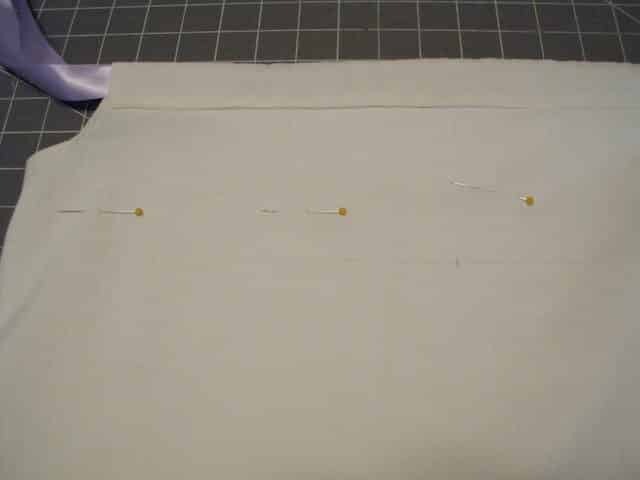 Now put your hand on the first pin and stretch out the dress so that it’s no longer bunched up and stitch right down the middle of the elastic. 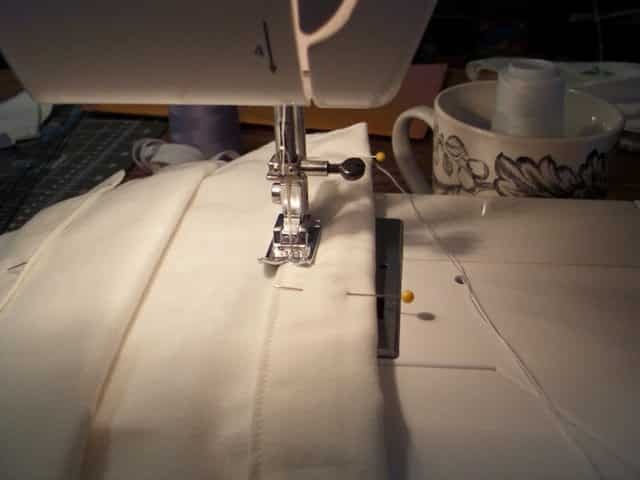 Make sure you backstich at the beginning and make sure that the elastic is lined up with your guideline. 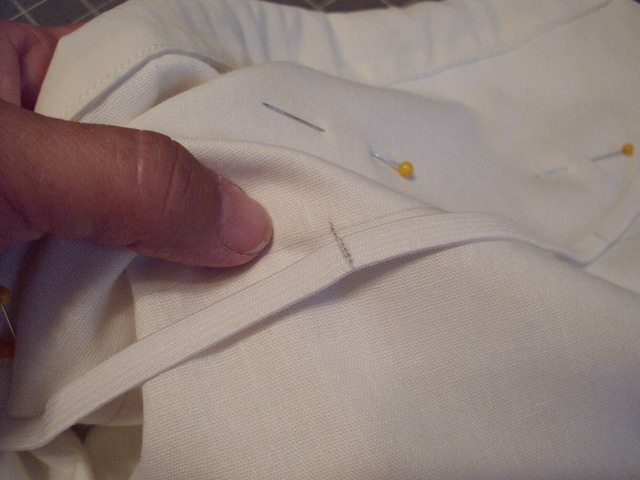 When you reach the first pin, stop with your needle down in the fabric. Now put your hand on the pin at the side seam stretch out the dress and sew. Continue until you get to the end of the elastic. Backstitch. If you used a pillowcase you’re done! Unless of course you want to add some embellishments. 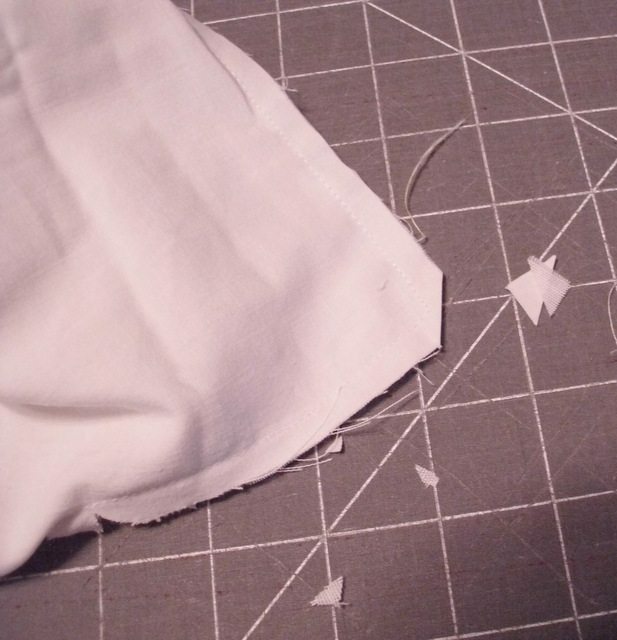 If you didn’t use a pillowcase you need to hem your dress. Because I think it’s kind of a pain to tie the ribbon while keeping the dress on Esther. I staystitch the ribbon. I tie the dress onto Esther and then pin how wide I want the front and back. Then I stitch the ribbon opening closed so that the ribbon doesn’t move. If you’ve been making dresses, don’t forget to put your link in the comments. Also, if you have any questions put them in the comments. 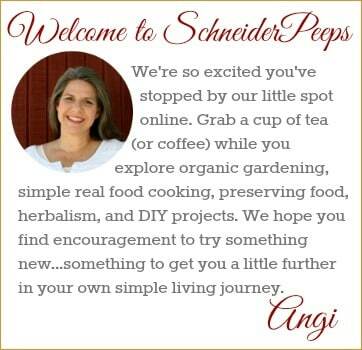 Sharing at… Made by You Monday. I really like how this little dress came out. The extra gather adds a nice elegant touch. Thanks, Patty. I really like the extra gathers, too. My older daughter likes her dresses with a waist. Thanks, Rachel. They are super easy to make. Cute! If I have grand kids someday I could do that…. Awww, thanks! I love pillowcase dresses! I haven’t done any in a long time, but I’ve been thinking about doing one this summer. Summer is when we have time to really focus on things other than school ;-). When I posted this I was thinking it would be fun to make my girls Easter dresses, they’ve been wanting tie skirts and we’ve been collecting ties for a very long time. I might just do that. This is absolutely adorable. Now I wish I had a little girl to make it for! I’m saving it for when I do!! Thanks, Margaret. These are the easiest little dresses to make, both of my girls wore them often. We have even made some and sent them to Little Dresses for Africa, which is a really great organization. Sure, thanks for asking. 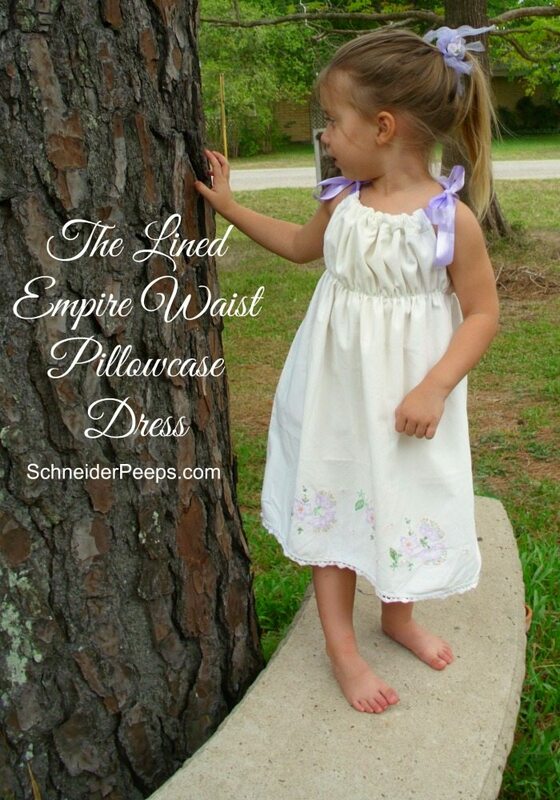 Here is the link, http://www.schneiderpeeps.com/the-amazing-pillowcase-dress-sewalong-traditional-dress/, and I fixed it in the post.